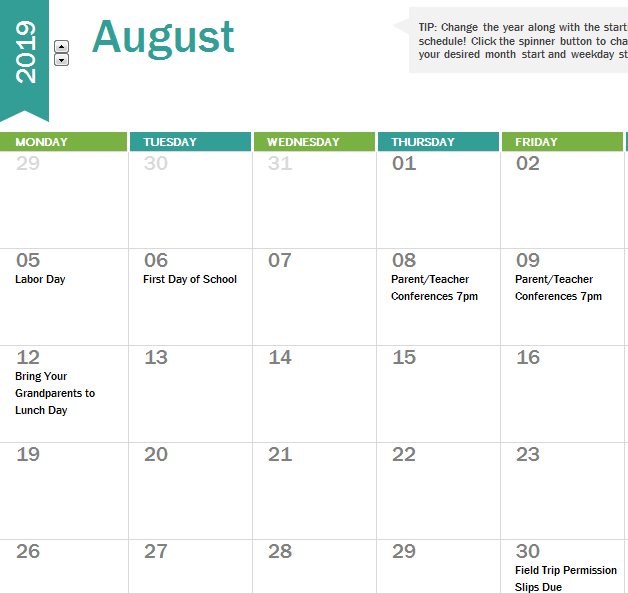 A teacher will find that there are many components involved in preparing for a new school year, and a 2019 Academic Calendar template can help a teacher to have a great tool that will be used often throughout the academic year. A calendar is a tool that many teachers count on to help them stay on track. There are many dates that occur throughout the school year, and an academic calendar will allow a teacher an easy way to make sure that they do not forget anything. You will be able to use this template free of charge, and once it is downloaded, it will be yours to do what you want with. A teacher can fill in the dates anyway they choose. 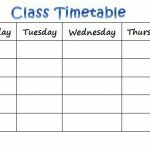 The dates are also an option that a teacher can fil in, and this can allow the calendar to be catered to specific dates. 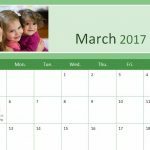 The calendar is based upon the 9 month school year, and this will provide a calendar that can be used throughout each academic year. When you first obtain information about the new school year, this is when you should place it on the 2019 Academic Calendar. If a teacher makes it a habit to fill in information when it is received, it can help them to stay more organized. Each school year you can use a 2019 Academic Calendar, rather than going out and purchasing a new calendar each year. This can be a great way for a teacher to save money. A teacher can also choose to print out a calendar to share with others, or all of the information can be completed using a computer set at home, or at school. There are many ways that a teacher can use a 2019 Academic Calendar. This can give them a great chance to stay ahead of the game, and a teacher will not risk ever forgetting the most important dates that affect the academic year.